With the close of the calendar year nearly upon us, time passes with the rhythm and tempo of a metronome in the days prior to the final countdown to New Year’s Day 2013. Hello everyone, my name is John P. Olsen. 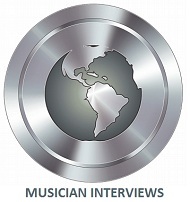 In my role as interview host and review publicist at New Age Music World, I was given the opportunity to sample or review many of the best electronic albums and songs electronic music artists worldwide produced and sent to me during 2012. 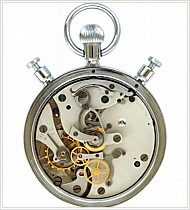 Resembling the cadence of a metronome as well were the new albums arriving at nearly the same pace and frequency. The high volume of albums made me even more determined to present to you the finest electronic albums from 2012. 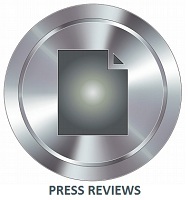 Like previous years, I wrote album review publications or sampled a respectable number of albums released in 2012, of the nearly 200 releases in all music categories sent to me for album review consideration this year. 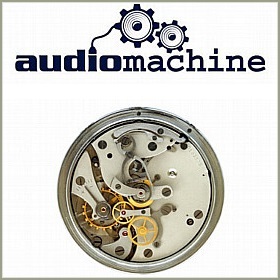 For the artist specializing in electronic music high-tech synthesizers and equipment are the instruments used to create an extraordinary orchestra of sound. The latest technological innovations have enabled creators of electronic music to design ingenious compositions using computers, keyboards and the latest music software programing. Even to the music purists who favor live instrumentals, artists who compose and record electronic music are likewise identified for their talent. 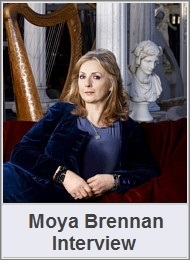 Clearly their artistry is equal to the artist who plays a real orchestral instrument. Another undeniable element is the select number of top quality albums produced by today’s best artists in the Electronic music genre. 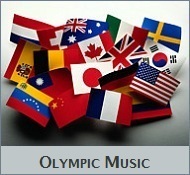 The year 2012 was an exceptional year for some of the finest new songs and albums in the categories of instrumental, new age, soundtrack and world music, and I can tell you electronic music is not the exception. 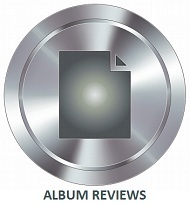 Today I am pleased to present my yearly award recommendation for the best electronica releases I sampled or reviewed in 2012. The 12 Best Electronic Music Albums are listed in alphabetical order by the artist’s name. 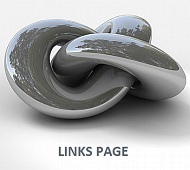 Direct links are included so you may visit each artist to sample or purchase songs and albums direct from the artist or select from their online stores. Big Stock Photos by Binkski – Lijuan – Method3. 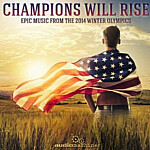 Best Electronic Albums & Songs in 2012. First on the list of best electronic albums in 2012 is the Oceans album with 10 vibrant songs by 7and5. The artist title 7and5 is the name independent artist John H. Nixon creates inspiring electronic music. Earlier 7and5 albums In A Moment’s Time, Trading Stories & Hope, Destiny, & Choice, are some of my personal favorites. If you are like me, dynamic energy and upbeat rhythms are the qualities I admire most about 7and5 music. 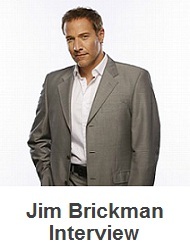 The Weather Channel, with millions of U.S. television viewers nationwide, is one source where songs by 7and5 are often heard during TWC’s Local on the 8’s weather radar. 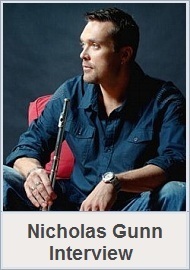 Known for its cinematic qualities, music by 7and5 often makes TWC’s popular playlists, and was also selected for The Weather Channel’s Top 10 Viewer’s Best Music of 2011 list. The 10 vibrant songs on Oceans easily made my favorite album list in the new age electronic, chill out, techno category. 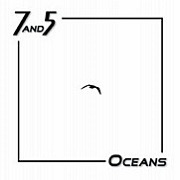 Sample or purchase Oceans at 7and5Music.com. 2. Windows by Bryan Carrigan. The ambient electronic album Windows is one of the most exclusive music releases in this Best Electronic Albums publication. This is due to the experience of the Los Angeles, California based artist Bryan Carrigan, a multiple award-winning producer and owner of Precision Sonic Studio. 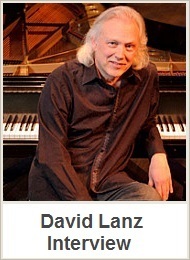 It was only recently he began producing music in his own name. After Passing Lights & Focus in 2011 is third electronica album Windows, with 10 songs. 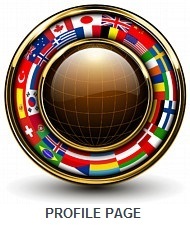 The 10 songs on Windows are designed and professionally layered with elegant precision. Windows is an intriguing album and one of the best in the ambient new age music style. 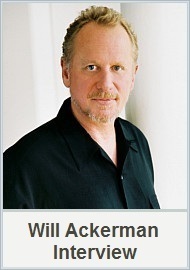 Bryan Carrigan is famous for his work in the Hollywood film industry and recording studios by his role of producer, engineer, synth programmer, and sound designer for superstars like Aerosmith, Alanis Morissette, Barry Manilow, Frank Sinatra, No Doubt, Quincy Jones and Vanessa Williams. 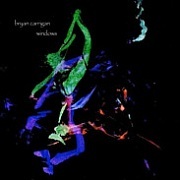 You may sample or purchase Windows at BryanCarrigan.com. 3. Liquid Mind X: Meditation by Chuck Wild. 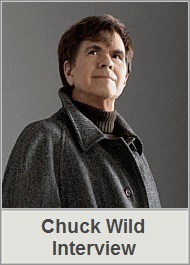 Liquid Mind albums, including this newest release with 6 songs by Emmy® Nominated songwriter and recording artist Chuck Wild are already a chosen winner in many respects by consistently making popular best album lists and chart topping positions. Case in point is the most recent chart success for Liquid Mind X: Meditation by acquiring the #1 position on the iTunes USA Top 10 New Age Chart in September of 2012. Chuck Wild has acquired prestigious awards and recognition for his music, but let’s not overlook the fact Liquid Mind albums and songs are simply some of the best music made for relaxation, sleep, and mediation. Chuck Wild is a master at producing calming music, and never has it shone more clearly than the elegant ballet of ambient sound you will hear on his newest album Liquid Mind X: Mediation. 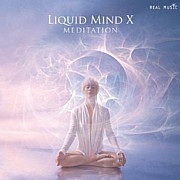 Find more great albums by Chuck Wild and sample or purchase Liquid Mind X Meditation at LiquidMindMusic.com. 4. Family Values by Craig Karolus. The new album Family Values with 8 songs is an admirable electronic music release by independent artist Craig Karolus. Family Values is a tribute album dedicated to celebrate the lives of living family members, and of four beloved family members of Craig Karolus who passed away in 2011. Although the circumstance of this tribute album is deeply personal, Craig has openly expressed each song by a magnificent illustration, expertly adapted to thoughtfully reflect his family member’s personal character in song. Craig Karolus has only recently begun to market his music, but I also thought Craig is one of the best new artists. His debut album Standing On Top from 2011 is another fine album I believe is of the highest quality like Craig’s 2012 release Family Values. The significance and depth of his tribute music to family members is inspiring, clearly reflected in his graceful and elegant new album. Find Family Values at CraigKarolus.com. 5. Connected by David Wright. 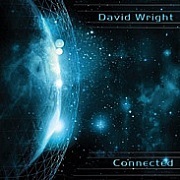 Connected is an electronic instrumental album with fine vocal overlays by leading UK artist and producer David Wright. The 14 songs on his twenty-fourth release Connected are masterfully created in David Wright’s signature style, which as a whole is comprised of nearly the entire range of musical tastes. It’s David’s expertise in an all-inclusive style, and sense of adventure that decisively makes Connected his best album to date. Producer of award-winning music like the epic album Connected, David Wright is founder of the popular UK Based AD Music Label, and co-founded the electronic rock group Code Indigo. 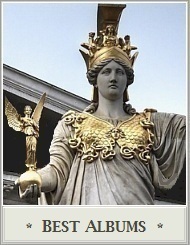 Other ventures are an electronic music project with David Massey named Callisto, and new age group named Trinity. 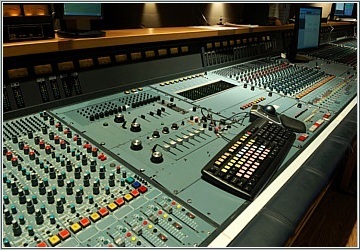 David Wright is also the owner of Planet Recording Studio, which provides the audio mastering services for many AD Music label albums. Sample or purchase Connected at ADMusicOnline.com and DavidWrightMusic.com. 6. 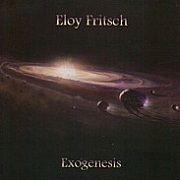 Exogenesis by Eloy Fritsch. For Brazilian electronic music composer Eloy Fritsch, his fascination with synthesizer music has transitioned into an equally fascinating discography of synthesizer based electronic albums over the years. When sampling songs from his albums, I discovered the award-winning composer’s new 2012 album Exogenesis a progressive stride beyond the majority of electronic releases from 2012, easily making the best electronic albums list. Eloy Fritsch has a diverse repertoire while composing electronic symphonies, exploring the categories of synth pop, new age and space music, along with founding the Brazilian progressive rock band Apocalypse. The 13 songs on Exogenesis are extraordinary, finding inspiration in the arrangements of Jean Michel Jarre, Vangelis, Klaus Schulze, Rick Wakeman, Keith Emerson and Kraftwork. 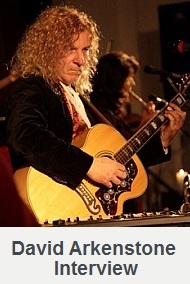 However it’s clear Eloy Fritsch invents original compositions in his own masterful style. Sample or purchase Exogenesis at Ef.Mus.br. 7. Mysterious Garden by Julian Ray. For Canadian recording artist Julian Ray producing electronic music on today’s technologically advanced equipment is more than an excellent way to express the unlimited boundaries of one’s creativity and imagination. 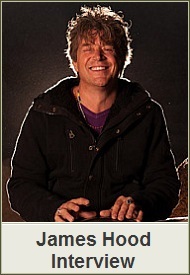 For Julian keyboards and synthesizers are essential instruments used to create sonic harmonies like heard on his newest album in 2012 titled Mysterious Garden. The 10 original songs are arranged in his signature style, which is remarkably unique and far from commonplace. Mysterious Garden is a new recording showing an array of Julian’s unique style as a producer of ambient space music. Decisively dissimilar all from other electronic music composers, Julian Ray is a member of the Society of Composers, Authors and Music Publishers of Canada, (SOCAN), and is actively working on his newest project for 2013. 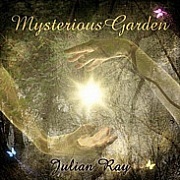 Visit Julian Ray to sample or purchase Mysterious Gardens at JulianRayMusic.com. 8. Alive by Mark Barnes. 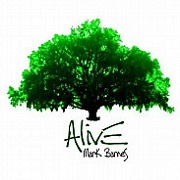 Multiple award winning composer and producer Mark Barnes has another hit album by the 2012 release Alive, which features 20 brilliant electronic, instrumental songs. 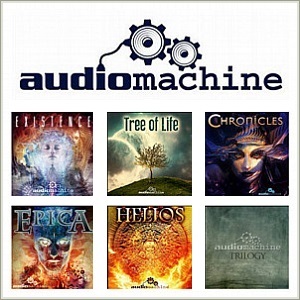 Alive is comprised of dramatic instrumental music set to cutting edge electronics. Every single song on Alive is animated with a cinematic atmosphere that can only be described as beautiful. The Awakening & Temporal Infinity are earlier releases you are sure to love. Mark Barnes has the honor and distinction of producing award-winning music, including a prestigious Hollywood F.A.M.E. 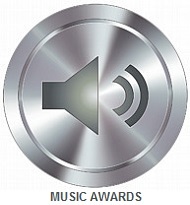 Award for Music & Cinema. 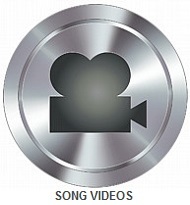 Mark Barnes won the Best Original Song composition at the 2011 TCI Film Festival, with co-writer and two-times Academy Award Nominee Carol Connors, for a documentary-drama film score song titled A City Within A Dream. 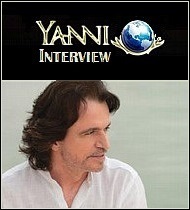 Mark Barnes has a flair for producing award-winning music, and this is true for 2012 release Alive. Sample or purchase Alive at MarkBarnesMusic.com. 9. 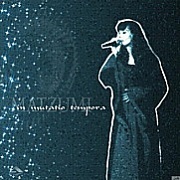 In Mutatio Tempora by Matzumi. The album In Mutatio Tempora with 10 songs is a brilliant electronic music release sent to me by an artist who lives in Germany. Some of the information about her was in German so I can’t tell you as much about her except Kathrin Manz is the artist who goes by Matzumi. Kathrin Manz performs live concerts in Europe, and in my eyes, qualifies as one of the very best albums I have listened to this year in the Electronic, Ambient genre. One interesting aspect of Kathrin Manz is her style, which conveys an elegant synthesis of ambient, techno, house music, and electronic dance in the fashion of Tangerine Dream, yet shows her gifted ability as composer of original music. Like Tangerine Dream, songs by Matzumi are cinematic, and a precise fit for the Film Score and Soundtrack genres. In Mutatio Tempora, on the Wolf Entertainment Label is an electronic album fans of Tangerine Dream would love. Sample or purchase In Mutatio Tempora at Matzumi.de. 10. Drifting In Dreams by Michele Ippolito. 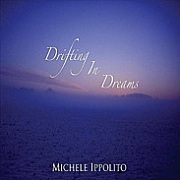 For classical trained pianist Michele Ippolito, the 11 songs on Drifting In Dreams is the perfect way to share the joyful expression of her uplifting ambient song melodies to others. Performing on a Roland 90EX keyboard, Michele Ippolito is joined with co-producer of Drifting In Dreams, Vince Ippolito. So you know, Vince Ippolito is a performing artist and leading producer working with countless celebrity names in the music industry. Michele Ippolito’s music is a calming wave of ambience, showing her skill as a composer at the professional level. 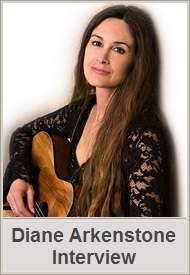 Michele’s first album Mystic Moods is airing at Music Choice Soundscape Channel, and made radio charts and Best Album Nominations at ZMR, like second album In The Clouds. 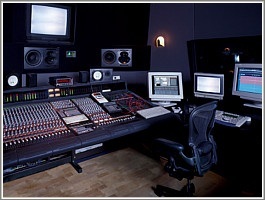 They also own a professional recording studio in Dixon, Illinois named Ippolito Recording/Production Company. 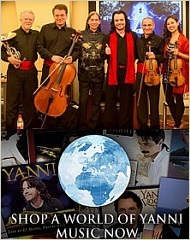 Visit the professional team of Michele and Vince and sample or purchase Drifting In Dreams at Vippolito.com. Mingo is an outstanding electronic music composer with an interesting history, even more so by his 2012 album titled Kailasa, with 10 songs superbly acclimated to the variety of ambient new age music. Mingo made his mark by emerging into the techno scene of the early 1990′s, exploring an ecosphere of electronica styles ranging from ambient, new age, space music, synthpop, and into the realm of experimental, futuristic avant-garde. Early success resulted in worldwide recognition and airtime on online radio stations like National Public Radio (NPR) program Hearts of Space, and one of the longest airing ambient, space music radio programs named Stars End. Mingo’s inventive persona is unmistakable in Kailasa, an outstanding song collection aimed towards the ambient new age domain. 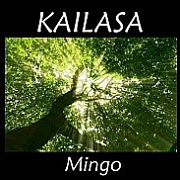 Find more electronica albums by Mingo like Relaxation Series: Zen Ultra, The Light That Bends, Narcosys, and sample or purchase Kailasa at MingoSphere.com. 12. 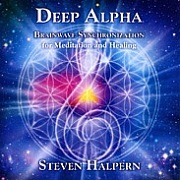 Deep Alpha by Steven Halpern. 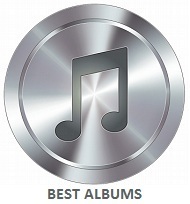 Deep Alpha has a unique distinction in this best electronic album awards publication by Steven Halpern’s Nomination for Best Album in the 55th GRAMMY® Awards set for February 10, 2013. With 14 songs at over an hour in length, Deep Alpha is an exceptional blend of electronic instrumental music from esteemed artist Steven Halpern. 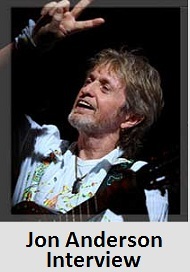 Nearing a 40 year milestone in his career his albums frequently make the Top 10 Charts at Billboard. 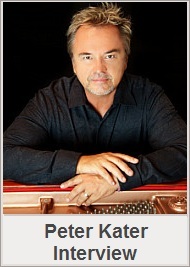 The best-selling recording artist Steven Halpern is accepted as one of the earliest originators of healing music. 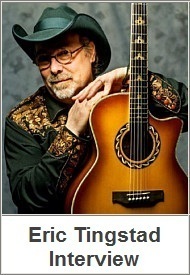 With over 6 million albums sold, accolades for his music are just as numerous. 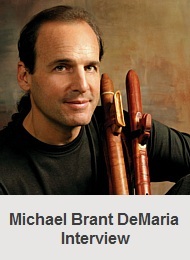 Credited for his early music and scientific studies of therapeutic music, his leading role has resulted in many of the best albums for relaxation, yoga and stress relief. 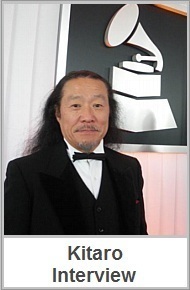 For esteemed recording artist Steven Halpern, 2013 could yield a long overdue GRAMMY® Award. 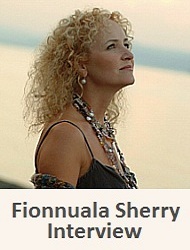 Sample or purchase Deep Alpha at InnerPeaceMusic.com. This concludes my Best Electronic Albums – 2012 recommendations. For more exceptional new releases this year, check back soon when I present the Best Instrumental Albums – 2012 on New Year’s Day 2013.